Online donations are a phenomenon that has been getting a foothold in recent years more and more: users make donations to support cultural projects, to collect for fundraising initiatives, to express their gratitude for a service or a product they have received. 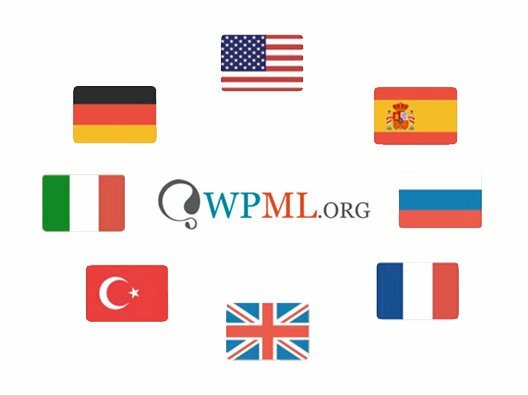 Whether it is a matter of few euros or of considerable amounts, if you want to create a site that gives you the possibility to make donations, what you need is certainly a simple solution, as versatile as possible. It is generally rather hard to obtain selfless contributions from our customers, especially considering how hard it generally is to convince them to buy something, which is why a donation system needs to be quiet simple to use and efficient. 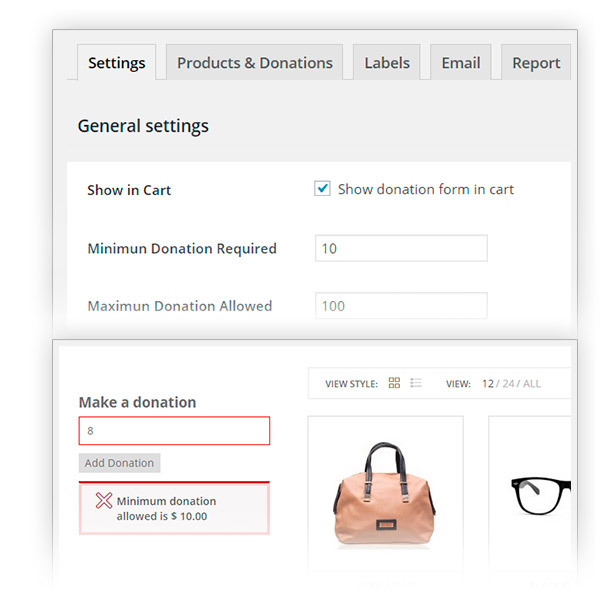 In order to meet this need and offering the opportunity to turn a simple e-commerce store in a tool designed to collect donations, we have created YITH WooCommerce Donations! Due to the constant increase of e-commerce shops, online payments become more and more secure and so also the possibility to make donations. Besides charity associations and non-profit projects online, also owners of medium size e-commerce sites may need such a way of money transfer (think you are giving a free product and you want to give users the possibility to contribute freely to finance your work). And you know how difficult it is, if not even impossible, to set your e-commerce shop so that you can allow a payment of a variable amount, amount that users themselves choose just before paying. 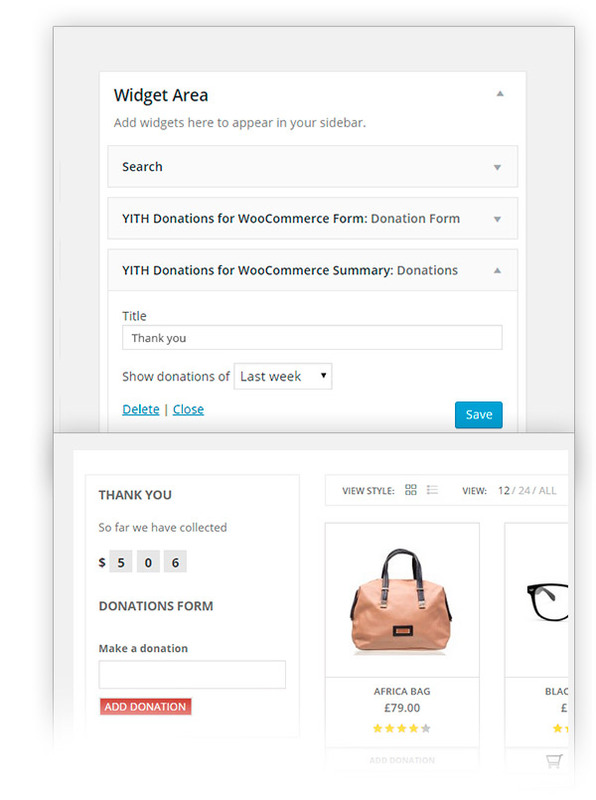 Well, YITH Donations for WooCommerce aims exactly to make all this easy to set up and with few simple clicks: associate a donation to a product or give the possibility to your users to make donations to your site, counting on the stable and rich WooCommerce plugin.  This plugin was designed to represent the best solution for both those who are moving their first steps into online sales and veterans of digital marketing. 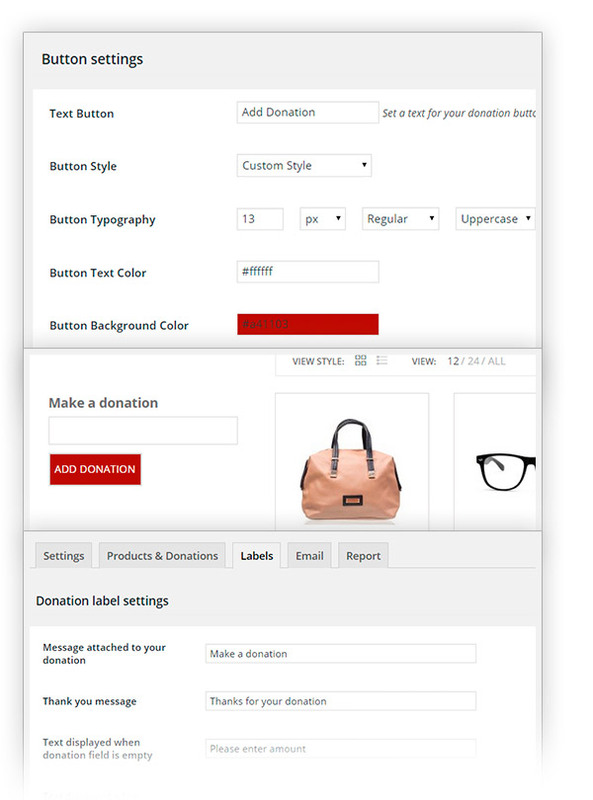 Thanks to its functions, such as the chance to add donation forms to several products or the chance to make the donation optional or secondary to the shortcode that will allow you to display this plugin freely on your website, you will be able to set up your donation system right now and with no need for technical assistance. This is the ideal scenario for charity companies, creative people who wish to be sustained by their followers, collective funding projects and much more! 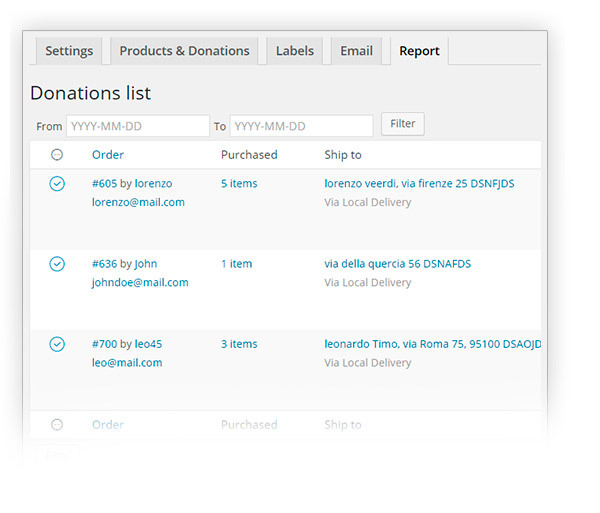 One of the most requested feature to receive the most suitable donations for your needs. 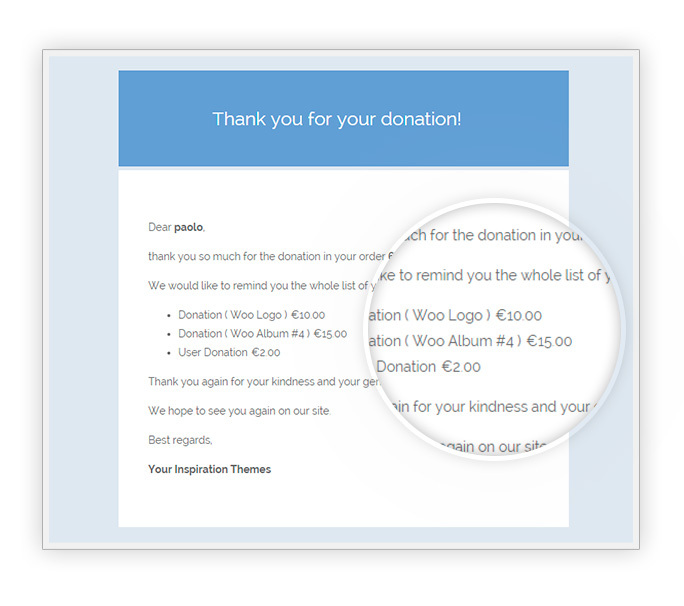 A strategic position to push users to make a donation. 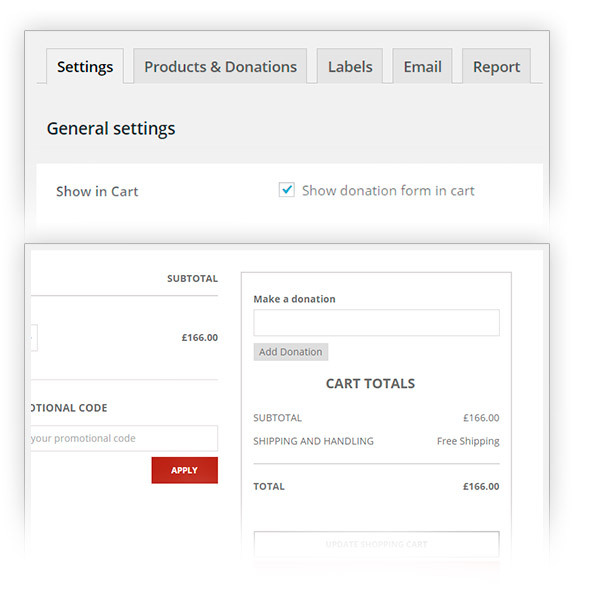 Add the form in the detail page and make donations mandatory for products! Edit the plugin as you prefer from the settings panel. Offer to your givers better solutions for their kindness. Take advantage of the available report to identify immediately the orders with a donation. 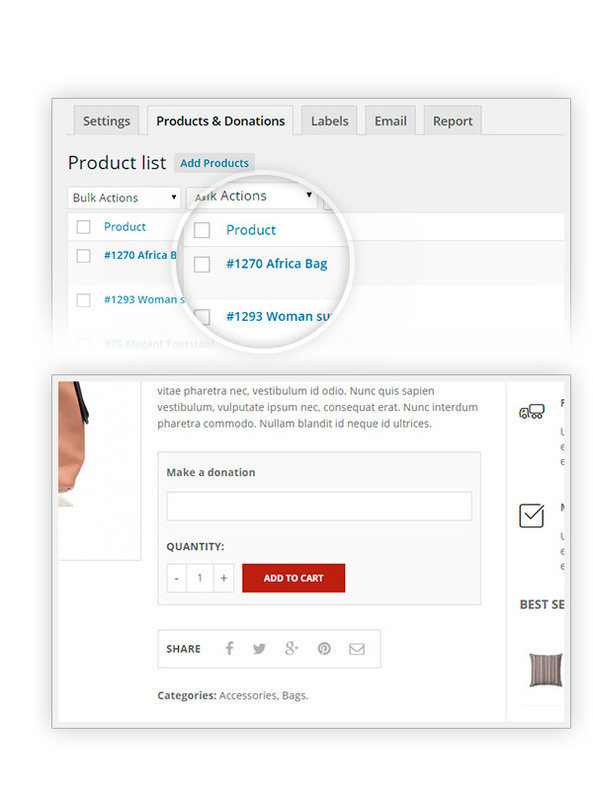 Thanks to a comfortable widget you can add in the sidebars of your site! Use the available shortcode to choose the position you want. Thank givers with an email tailored for them! 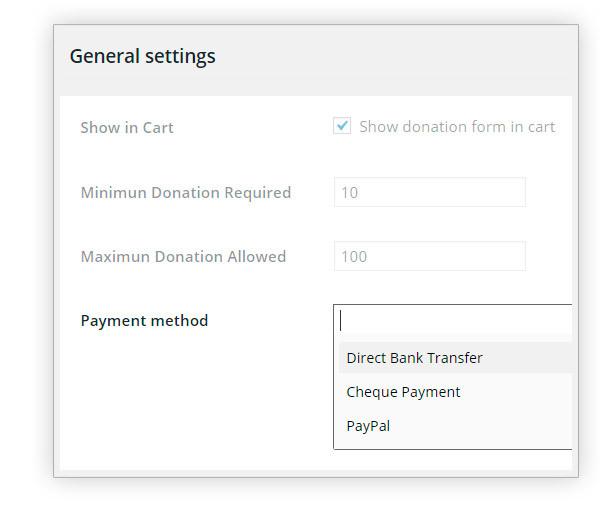 Very nice!Very nice plugin, bought it for the option to set a donation as mandatory. Fits my needs very well. PerfectAn amazing solution to manage donations. Great user experience and very simple to set up. Highly recommended. Least but not last, congrats to the wonderful support staff. No, this is not possible unfortunately. The plugin is not compatible with stripe connect. 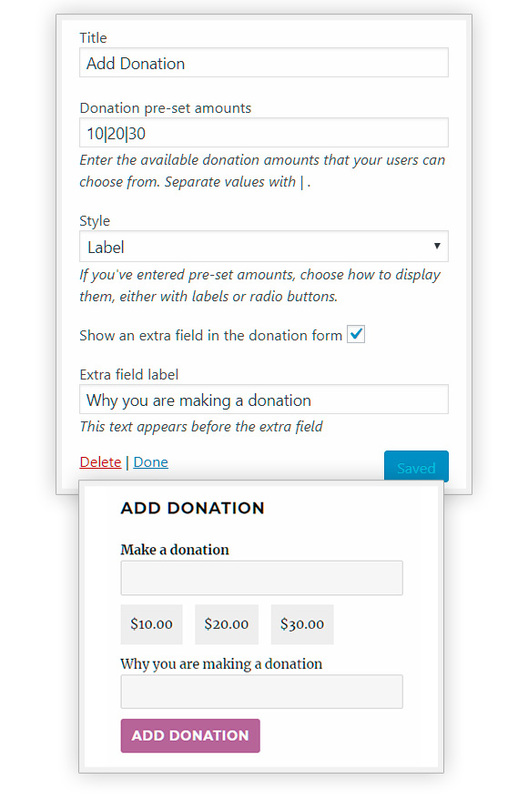 The plugin considers each donation as a different product. Hi Bob, unfortunately at the moment there is not but we will study adding this in a future release! Hello Kruljac! We have added this feature to version 1.1.0 released on 22nd November 2018.